Even platonic love is love. 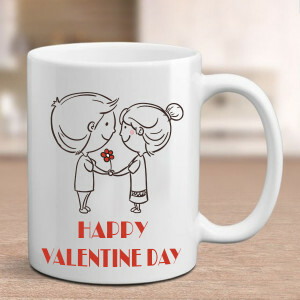 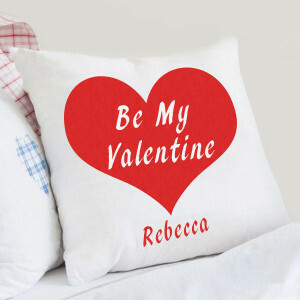 So this 14 February, celebrate the day with your besties and send the best Valentine Gifts for Friends with MyFlowerApp. Order funny mugs, their favorite cakes, chocolates, soft toys, and more and we will deliver. 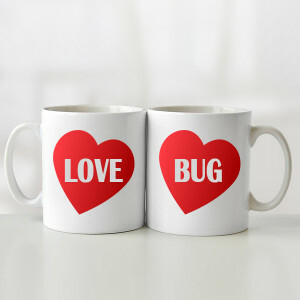 As rare as true love is, true friendship is indeed rarer. If you have someone whom you can truly call your friends, you know they have been there with you through the thick and thin. 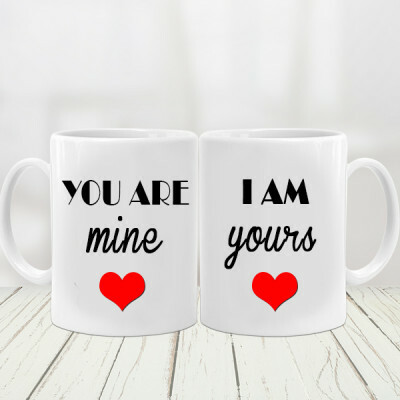 This Valentine’s Day, celebrate the love you both have, and cherish your friendship by sending these perfect Valentine Gifts for friends. 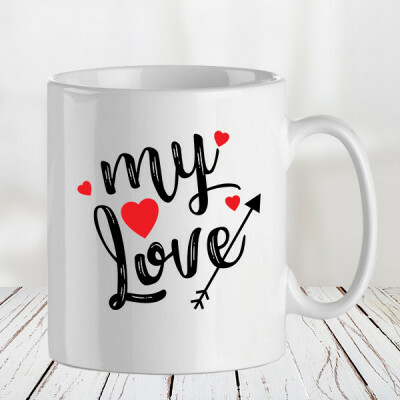 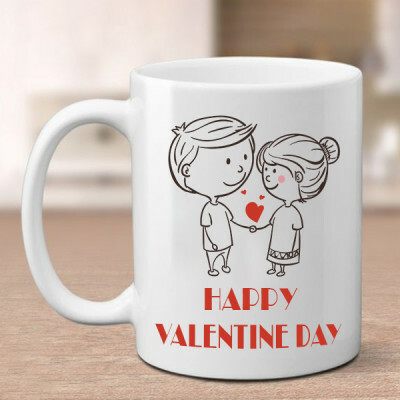 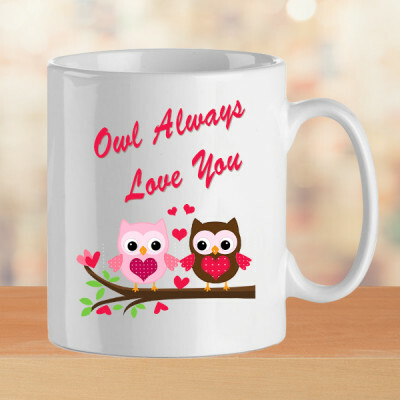 From funny mugs featuring the shows you both binge on, to your PUBG obsession, their favorite flowers, cakes, chocolates, and more amazing gifts- you can get anything you want at MyFlowerApp. 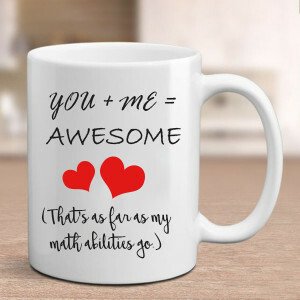 Friendship is never serious, yet sometimes you just want them to know how much they mean to you. 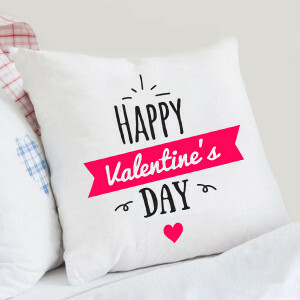 So this 14 February 2019, dedicate the day to your friends and send them their favorite gifts, anywhere in India, including major cities like Mumbai, Delhi, Kolkata, Chennai, Pune, Bangalore, Gurgaon, and Hyderabad. Your friends are the one who brings out the best in you, and in return, they deserve only the best from you. 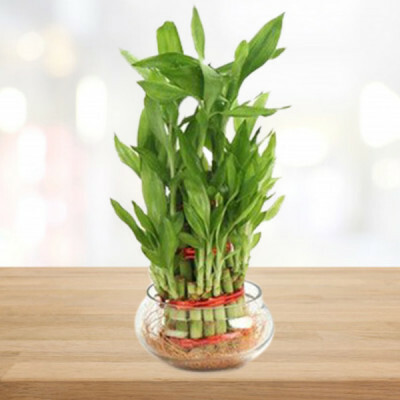 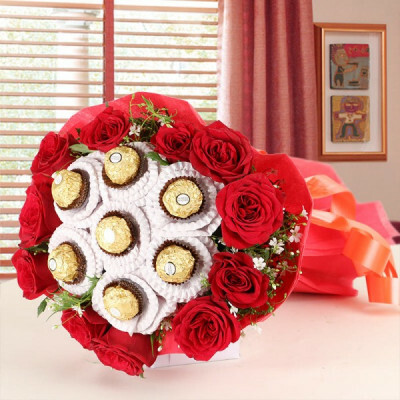 Select his favorite chocolate truffle cake or Ferrero Rocher chocolate tree, and order a cute teddy bear, a beautiful floral arrangement of mixed roses, lilies, or orchids, along with a red velvet cake for her. 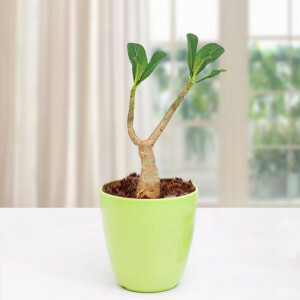 Get funny cushions insulting your friend yet respecting your friendship or order plants like Aloe Vera, lucky bamboo, and money plant for your partner-in-crime who loves gardening, and we will deliver them swiftly. 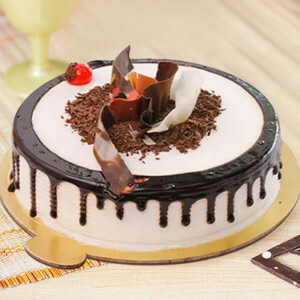 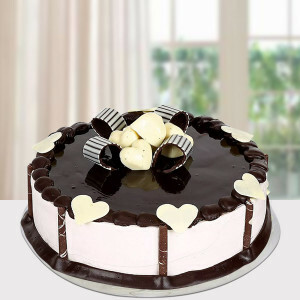 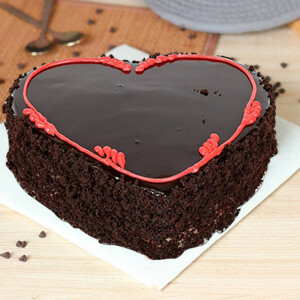 Buy personalized Valentine cakes for them, depicting something they love or select from a plethora of perfumes that they will love. 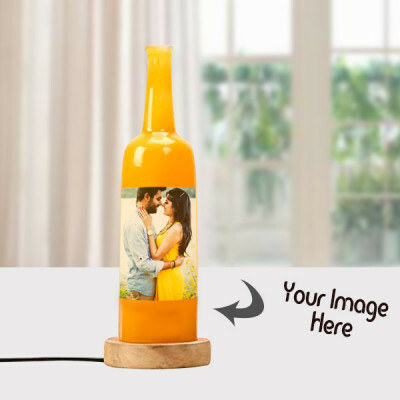 For the one who keeps stealing your pens – get him/her one, for the one who enjoys puzzles – get his or her image printed on one. 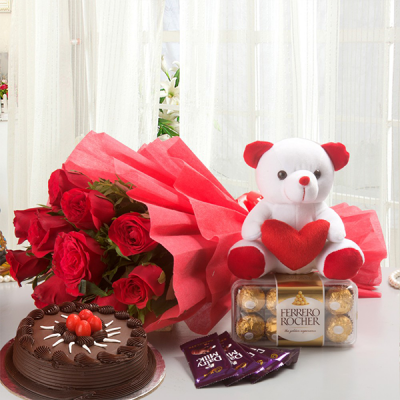 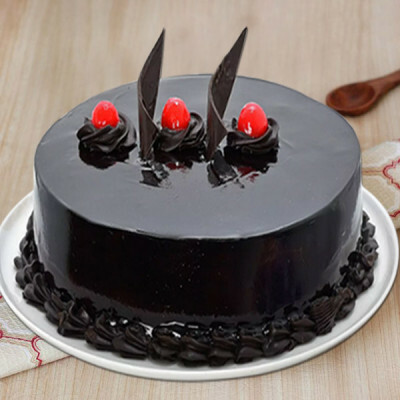 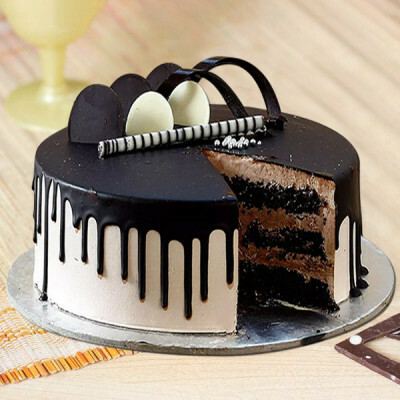 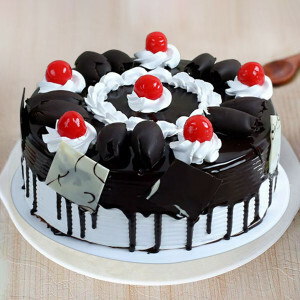 Whatever your friends love, you can order them all here, with MyFlowerApp. 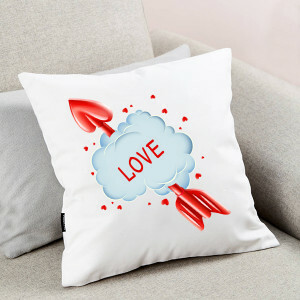 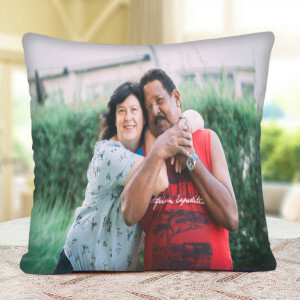 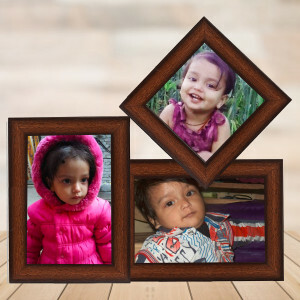 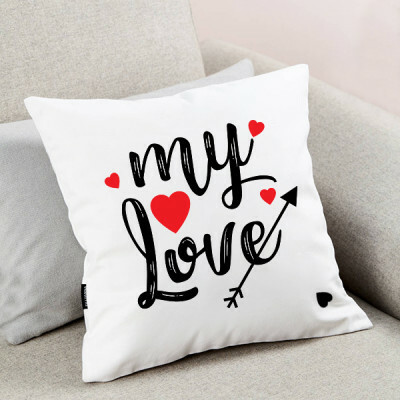 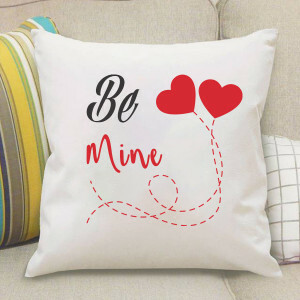 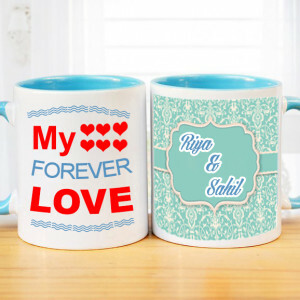 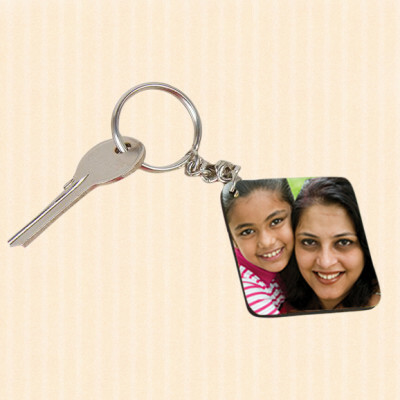 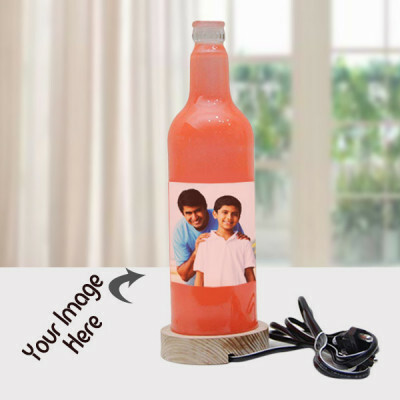 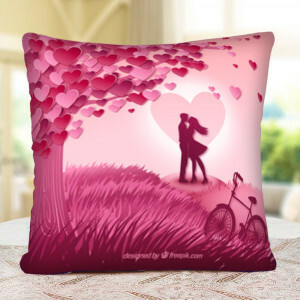 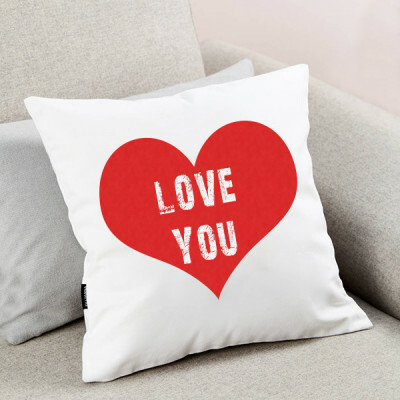 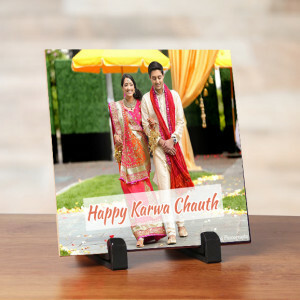 Get personalized Valentine Gifts like photo frames, key rings, photo lamps, fur cushions, and more with your pictures or something significant on them. 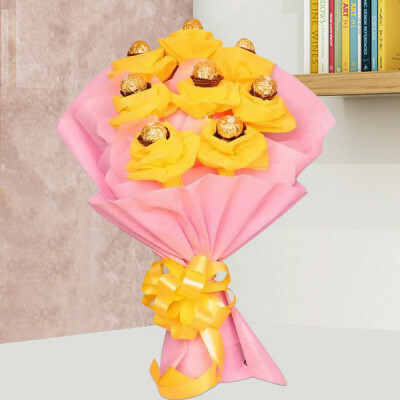 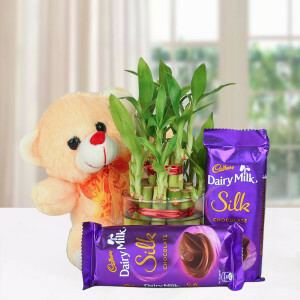 Gift chocolates and snack hampers, yellow flowers expressing friendship, accessories, and cute, cuddly, soft toys to your buddies and tell them you are thankful for their presence in your life. Are you the forgetful one of the group? Always the late-Latif? 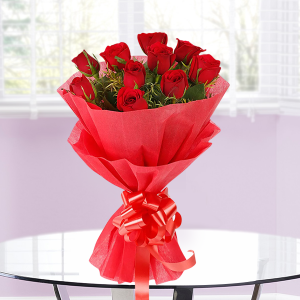 Astound your friends this Valentine’s Day by getting gifts delivered to their place on time for a change. 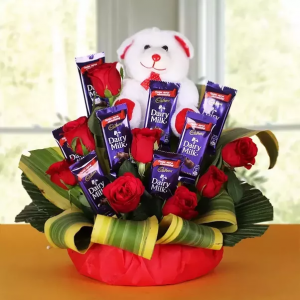 With MyFlowerApp’s same day and express delivery services, you can now get your affection delivered anywhere in India or abroad delivered within 3 hours if need be. 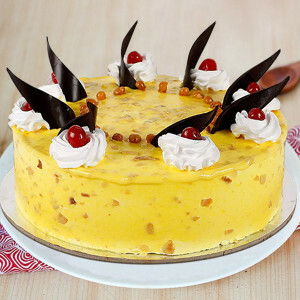 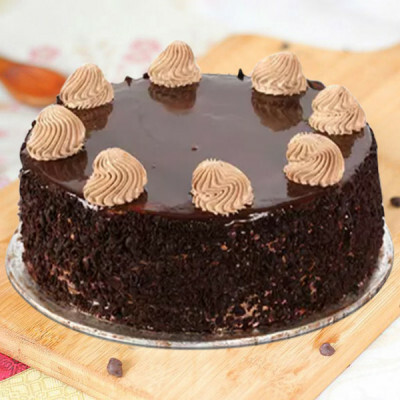 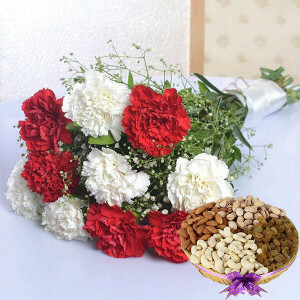 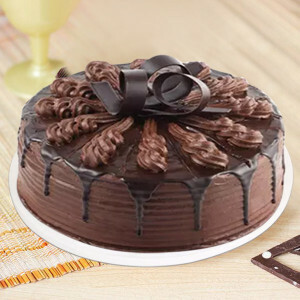 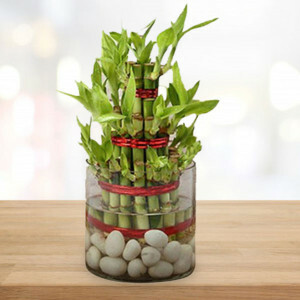 You can also give them a surprise with our early morning and midnight delivery services. 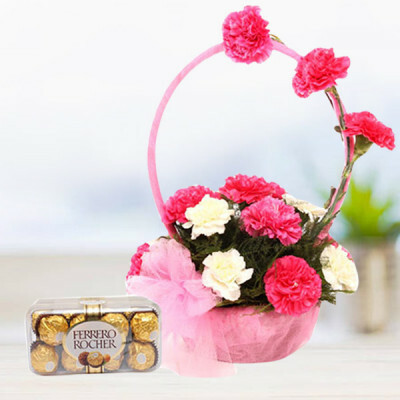 We also deliver to countries like Malaysia, Canada, UAE, Singapore, Australia, UK, South Africa, Germany, France, Sweden, and the United States.